Once you have organized a group in your neighborhood, here are some ideas to help encourage good behavior out of pet owners and give your group some paws-i-tive attention. There are also ideas for fundraisers. Hold regular clean-ups (at least monthly) at your local park or beach. It takes about 5 hours of time for the organizer. Most park departments are more than happy to give you trash bags and do a pick-up at the end. They also sometimes have gloves and scoopers you can borrow. Hypodermic needles are a reality in some areas - these take special handling, so discuss procedures with your park department. 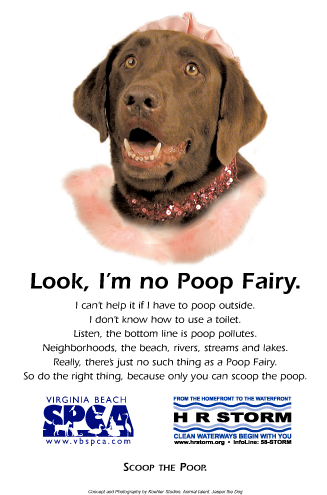 Save Our Shores also can help you organize regular beach or river clean-ups. 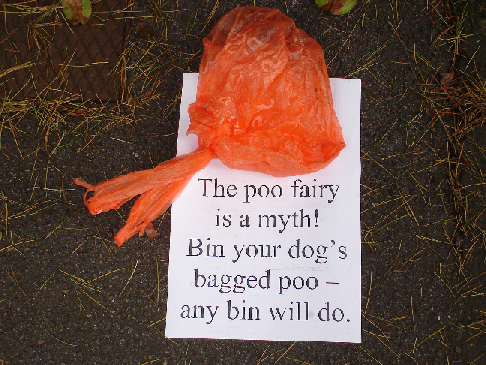 Offer to supply a dispenser and keep it stocked with poop bags. 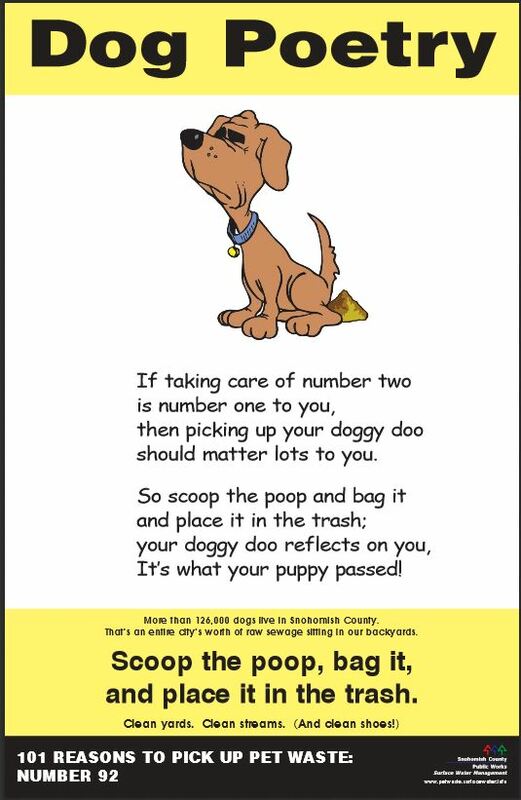 There are many places to buy poop bags wholesale, or buy a roll of bags. 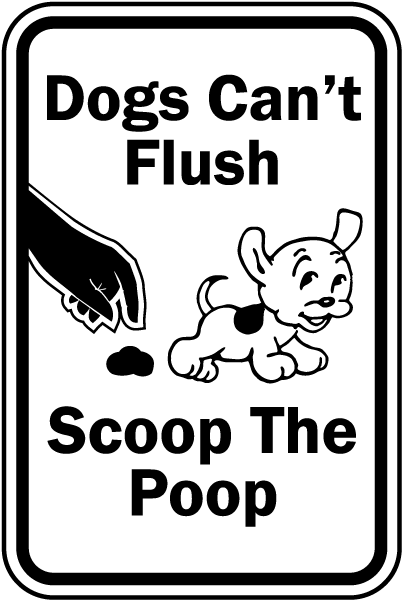 Offer to supply signage for Dog Rules and Poop Signs. My dog and I took a tour of every dog beach in California. What I noticed is that the cuter the sign, the more likely people will be to remember. 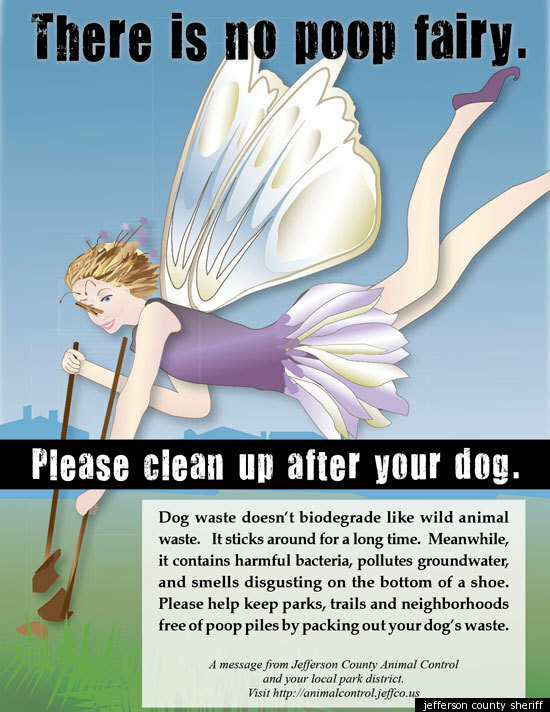 Santa Cruz City Parks recently installed "Poop Fairy Signs" on West Cliff, just like the ones in Colorado.